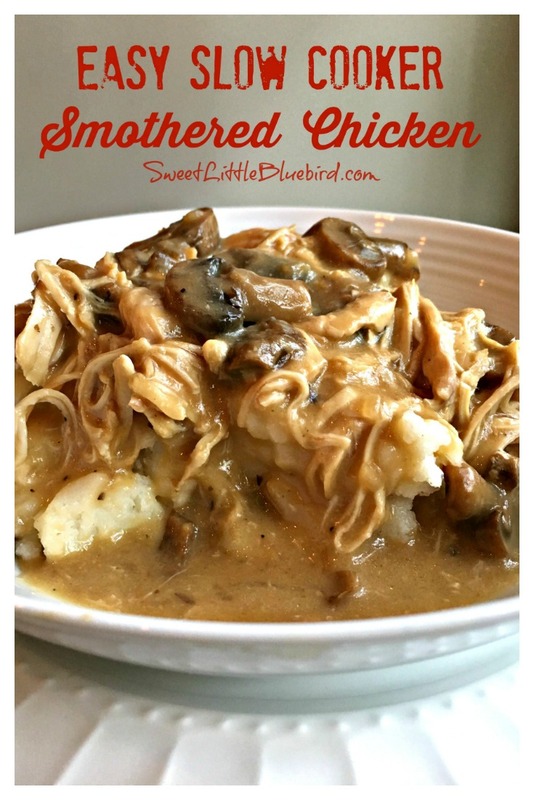 Each week we get to weigh in on which recipe was our personal favorite from the previous Weekend Potluck (then we tally up the votes and share a few with you each week) and I knew instantly which recipe was my favorite! 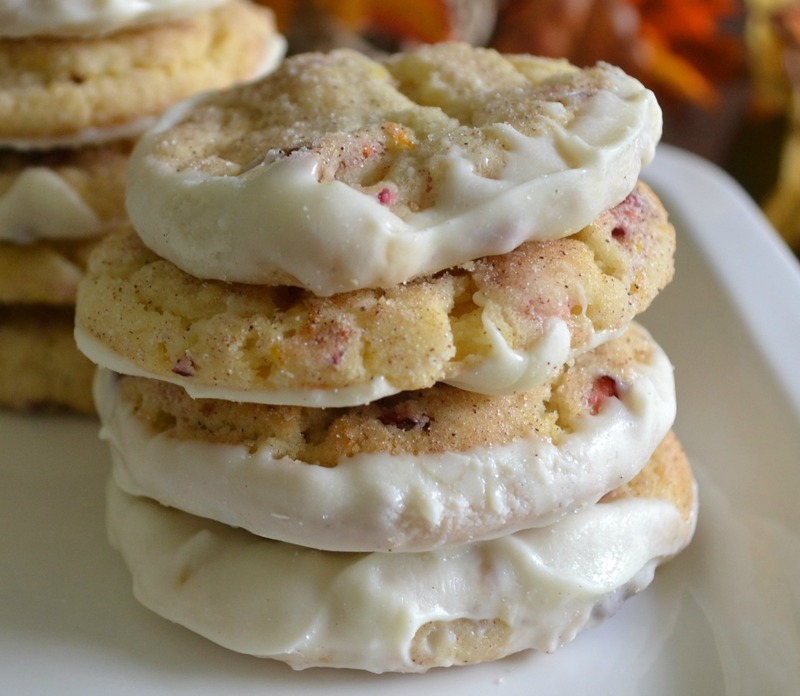 As you may have noticed, I'm not much of a baker but when I spotted these Cranberry Orange Pecan Snickerdoodles I immediately saved them to my Christmas Cookie file because they look perfect AND they're different from the norm AND cranberries and oranges just go with Christmas! 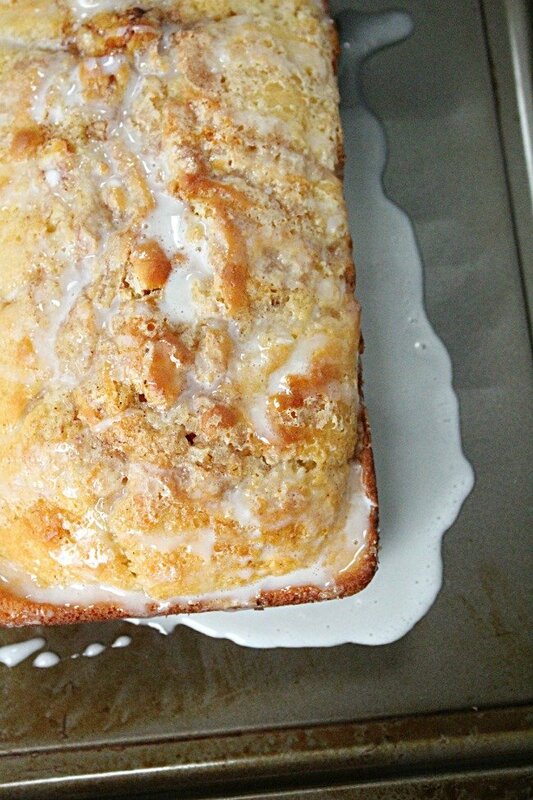 I love this time of year because my favorite bloggers start sharing all of these scrumptious looking fall-flavored recipes too... like the Cinnamon Roll Quick Bread that had the most views last week! I'm putting that sucker on my bucket list too! 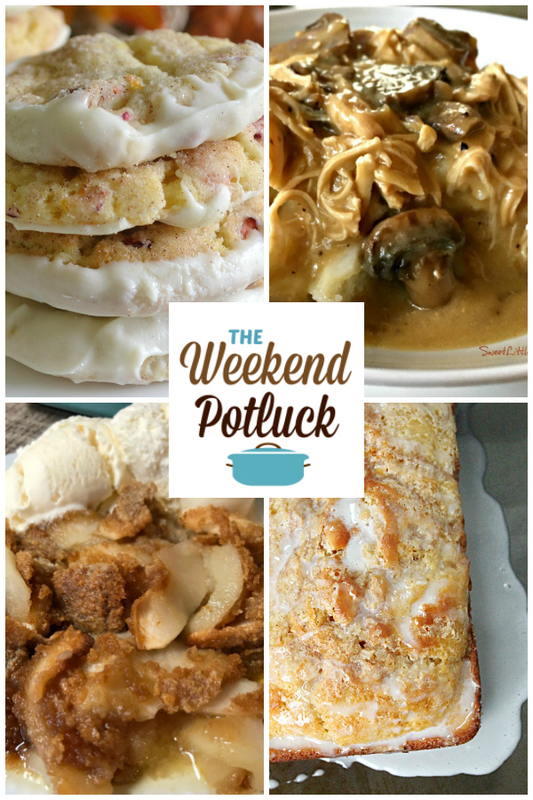 Check out some of the highlights from last week's Weekend Potluck then scroll down to see all the recipes this week!